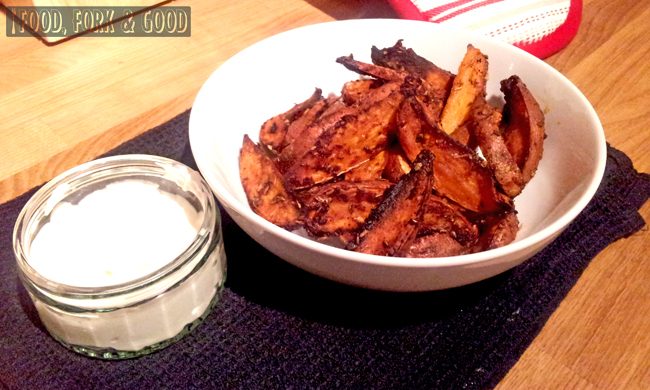 Healthy Fajita Potato Wedges - Fork and Good. So I'm on a bit of a health kick at the moment. After 4 weeks of decorating, living out of boxes and eating rubbish, my body is craving some proper attention. But it also wants junk food. Lots and lots of junk food. I make porridge in the morning, my body goes - "Actually now, we want pancakes for breakfast" I'll make a salad for lunch, my body goes "I hate salad now". Make your mind up body! You're acting like a toddler! So, I do what I always do when I'm in this type of mood. I do what I do for people who dislike "healthy hippy food" like chickpeas, veggies & grains and I make it looks like it's not. I know, it looks bad, but I promise it's not!! Mr. Sweet potato gets a real lack of love in the veggie world, I myself had no idea it existed until just over a year ago. I had heard of it sure, but thought it was just normal potato with sugar in it. Yep. That's what I honestly thought it was. It's mostly shoved in soups, or paired with butternut squash for roasting. All fine ways to use it. In fact very tasty! But most people don't even know what it looks like. So when I picked up an oddly shaped browny/orange thing at the market a year ago- I was quite surprised by it's appearance. The ugly guy at the veggie stand, hardly used in spite of it's many wonderful benefits. 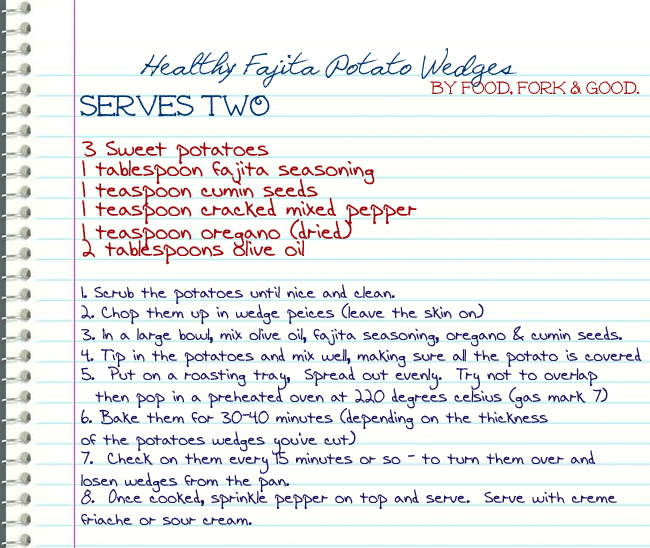 So switch from your trusty white potato on this occasion and trust me on this - because these wedges are tasty AND very healthy! For the weight watchers out there, a portion is 8 Propoints. As for the fajita seasoning, it is widely available in most shops. I used one from a discovery fajita kit, as I prefer the flavour. but they sell it in many forms. 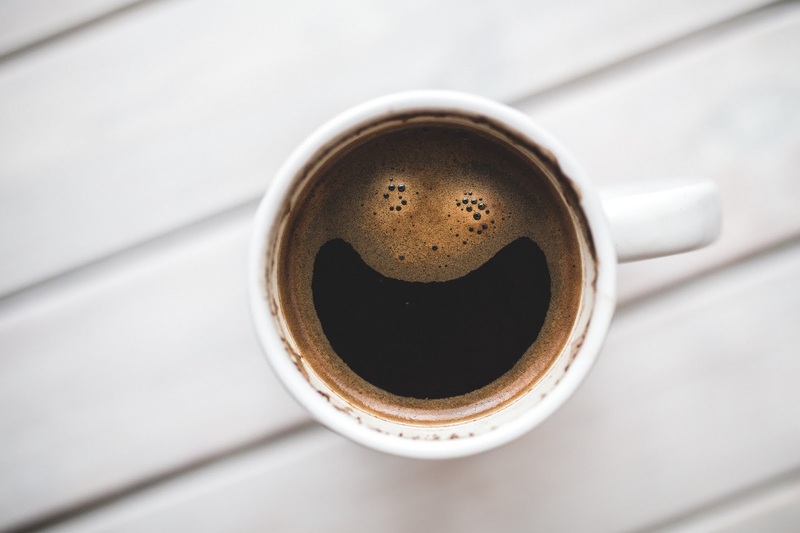 Use what you prefer - even if it means making it yourself! 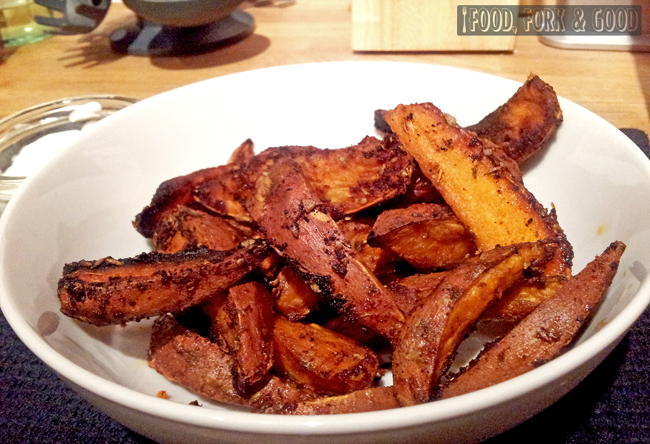 As for the oil, I used chili infused oil (even though I haven't' quoted it in the recipe), as I made it the other day and wanted some extra spice in the wedges, but use whatever you prefer. Sunflower oil works well too. and wants in on the action! 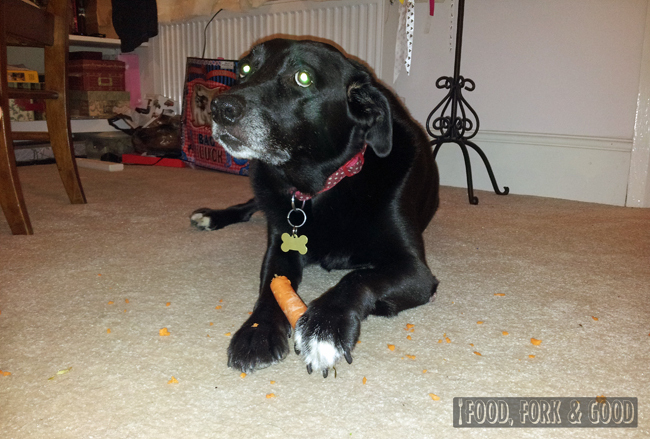 Yes, that's a dog eating a carrot (and making a massive mess). I've heard it's not too strange, does anyone have any dogs with weird eating habits? She likes frozen peas and ice cubes as well. 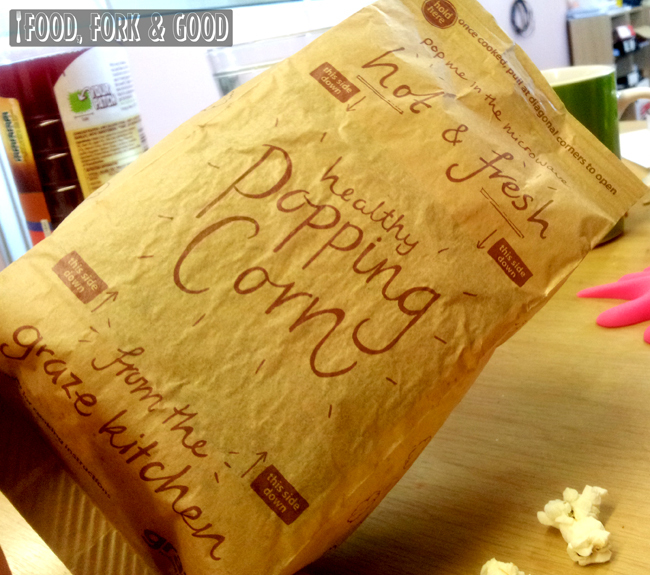 Also on foodie notes - I thought I'd share what came in my graze box this week - Their new popcorn! It's a microwaveable one, but was fantastic. 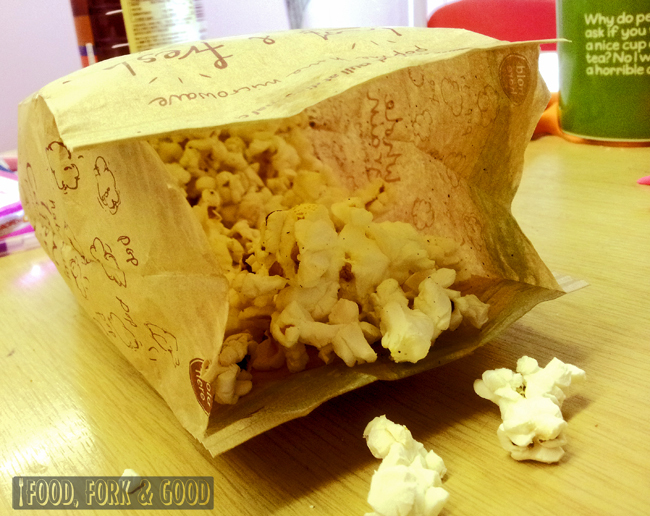 A large bag too. For 100 something calories. Love it! I don't know if they do graze boxes in anywhere but the UK, but to my oversea readers, they are brilliant little boxes sent to you through the post full of healthy snacks. I have mine delivers to work. Stops me raiding the charity sweet box! Anyway, I'm off to eat lunch - have a great weekend! These flavors sound fantastic! 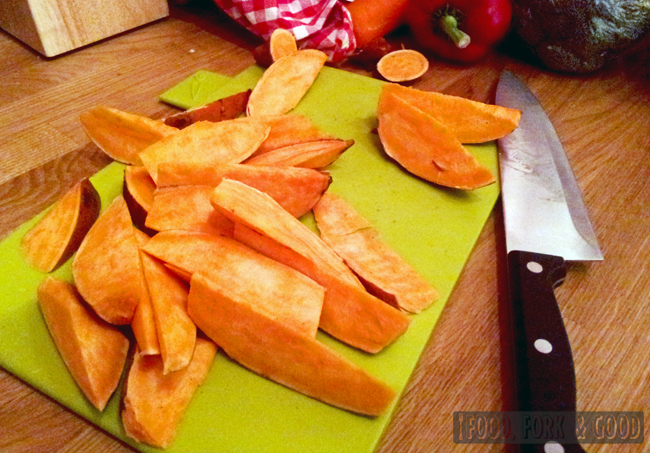 I love sweet potato fries and this is a great way to change them up a bit! 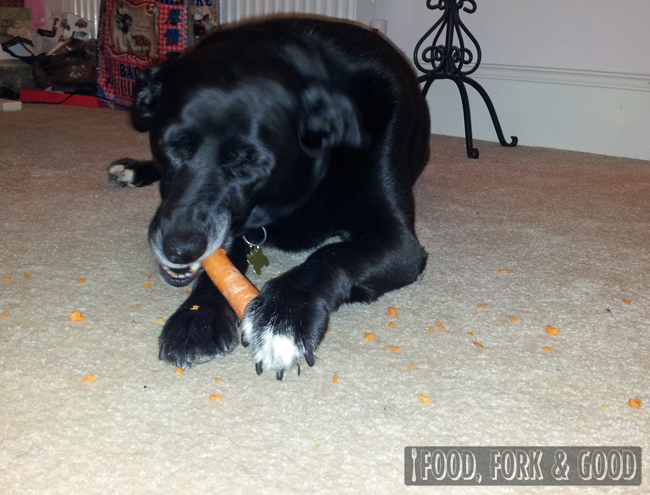 LOL didn't know dog would love carrot at all. 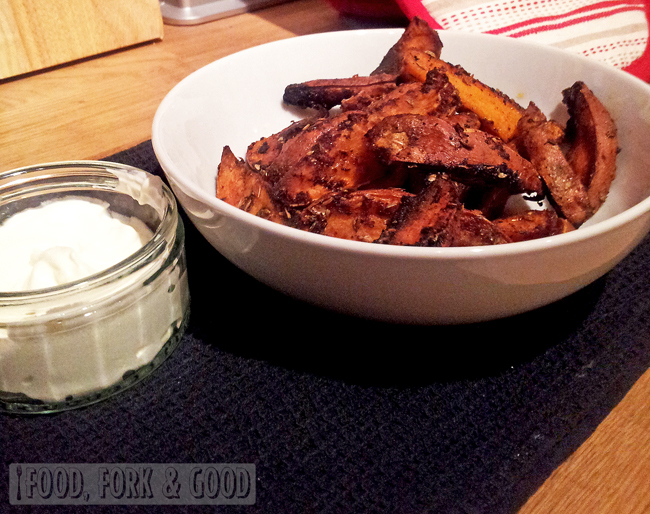 These sweet potato wedges look fingerlicking! looks super delicious! i'm definitely adding it to my list! and that graze box sounds awesome! i want one in the us! I'm glad that you've discovered sweet potatoes aren't just potatoes with sugar on them :) These look like a really yummy snack. Maybe I'll make some this weekend! 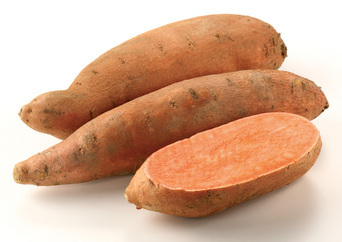 I love sweet potatoes. This recipe sounds really delicious. 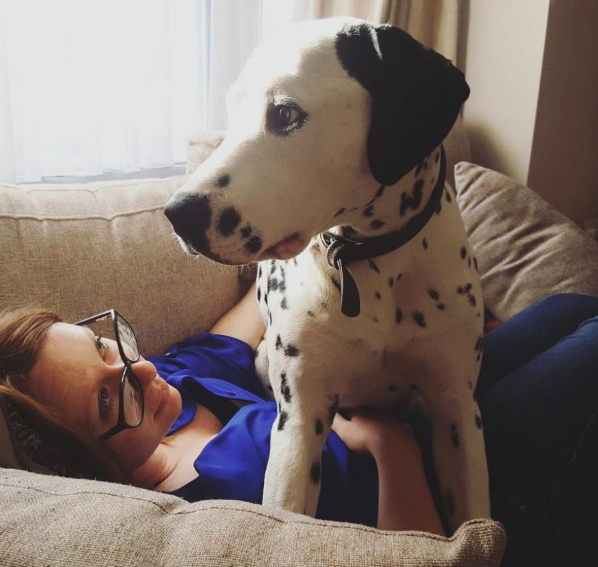 I love the pictures of your dog.